In this tutorial, our experienced nopCommerce developer Abu Sina has inscribed the nopcommerce widget plugin on the 4.10 version along with the concept of SignalR. nopStation DMS (Delivery Management System) is an integrated delivery management app which will track and store every detail of your shipping status. Its a combination of an Android app & a NopCommerce plugin, which can easily be integrated with your business. 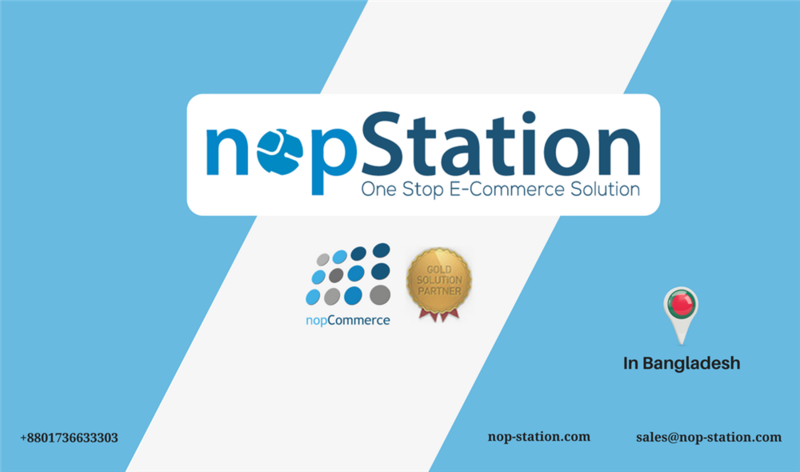 nopStation started its journey in 2011 as an ecommerce service provider in nopCommerce platform. 2017 is about to end within few days, and after serving the customers for last 5 years we can now claim ourselves as one of the most extended nopCommerce service providing company in the world, which we have achieved with devotion and responsibility. Focusing only on business couldn't be more easy than before! 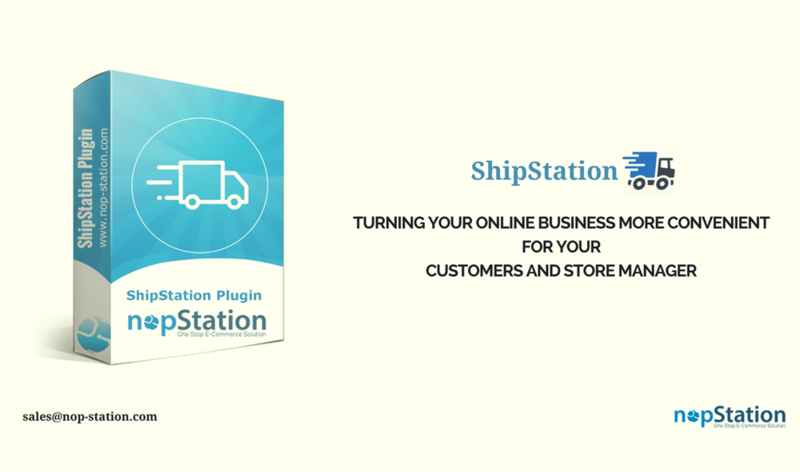 NopStation.ShipStation takes all your responsibilities of shipment and help you to gain loyal customers. You just have to install the plugin and rest of the work will be done with ShipStation plugin. nopCommerce is ruling as one of the best open source ASP.Net 4.0 ecommerce platform for different business needs. 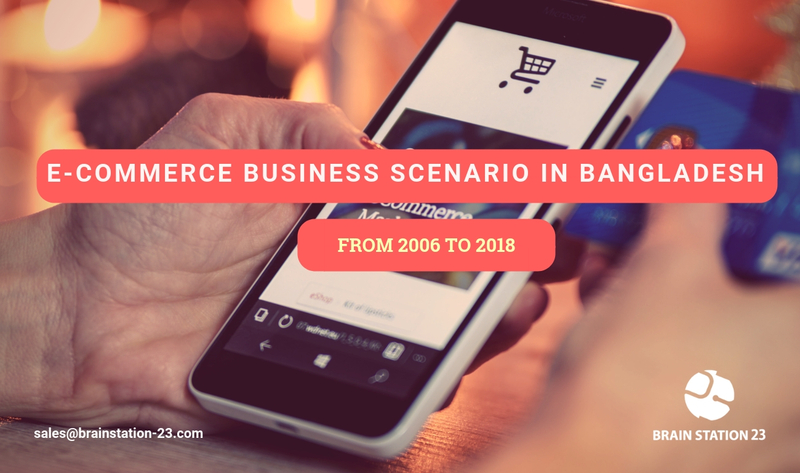 The flexibility and scalability of nopCommerce platform has made it a very popular e-commerce solution development framework for developers. As one of the leading nopCommerce development company (having team of MVPs and certified developers on board) nopStation has created a strong position in the nopCommerce community. We are happy to announce that we are going to be one of the cocktail sponsor of nopCommerce day 2017 and are spreading our happiness among our customers by special offers and discounts!! We are offering 40% discount on our mobile apps for a whole month only to keep the community spirit high for the celebration of nopCommerce day 2017. To gather all of the talented developers and rising business tycoons, this year nopCommerce day is going to take place in New York, USA from 16th to 17th November. The mission of this conference is to strengthen the nopCommerce community and connecting developers who are true enthusiast of making the platform even more robust to help the store-owners, agencies, users and partners and add more value to the community by building a strong ecosystem.